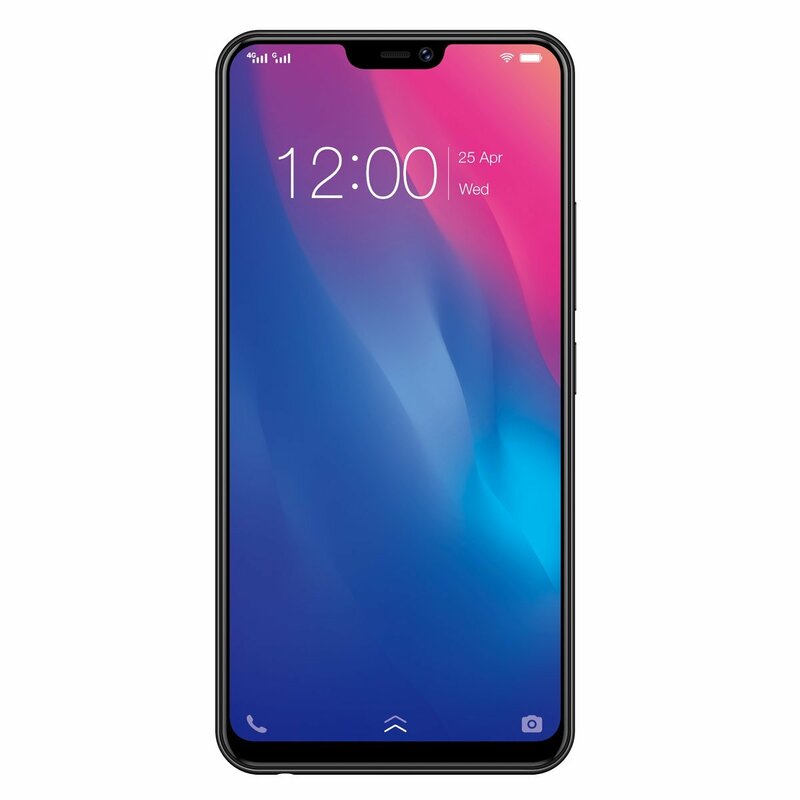 Buy The Top 10 Best Quality Vivo Mobile In India 2018. All The Price Of These Mobiles Is Under 20000 Rs. So, Check them. Full Details And Specification Of These Mobile Phones Are given Below. → Vivo Y83 Android Phone. Vivo Y83 Mobile Has 13MP primary camera with HDR, professional, face beauty, time-lapse, slow, panorama, PPT, PDAF, live photos, and 8MP front-facing camera. It Has a 15.46 centimeters (6.22-inch) HD+ capacitive touchscreen with 1520 x 720 pixels resolution. 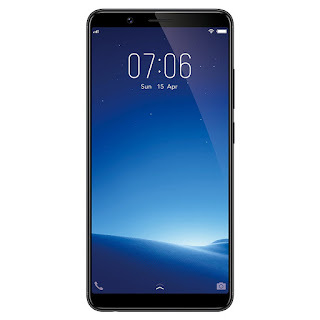 This Vivo Y83 Android Loaded With v8.1 Oreo-based on Funtouch 4.0 operating system with 2GHz Mediatek Helio P22 octa-core processor, 4GB RAM, 32GB internal memory expandable up to 256GB and dual SIM (nano+nano) dual-standby (4G+4G). The Battery Of This Mobile Phone Is very Powerful And It Has a 3260mAH lithium-ion battery. Price Of Y83 Is Around 14,999 Rs In Indian Market. → Vivo Y71 Android Phone. The Vivo Y71 Mobile Phone Is Loaded With a 13MP primary camera with HDR mode, professional mode, face beauty, panorama, group selfie, live photo, front bokeh effect and 5MP front-facing camera. It Has a 15.21 centimeters (6-inch) HD+ capacitive touchscreen with 1440 x 720 pixels resolution Along With Android v8.1 Oreo Funtouch OS 4.0 operating system with 1.4GHz Qualcomm Snapdragon 425 quad-core processor, 3GB RAM, 16GB internal memory expandable up to 256GB and dual-SIM dual-standby (4G+4G). Price of Vivo Y71 Is 10,990 Rs. Vivo V9 Youth Mobile Phone Has A 16MP + 2MP primary dual camera with Ultra HD, PPT, Professional, Slow, Time-Lapse Photography, Camera Filter, Live, Bokeh, HDR, AI Face Beauty, Panorama, Palm capture, Gender detection, AR Stickers and 16MP front-facing camera. It Has A 15.51 centimeters (6.3-inch) FHD+ capacitive touchscreen with 2280 x 1080 pixels resolution. 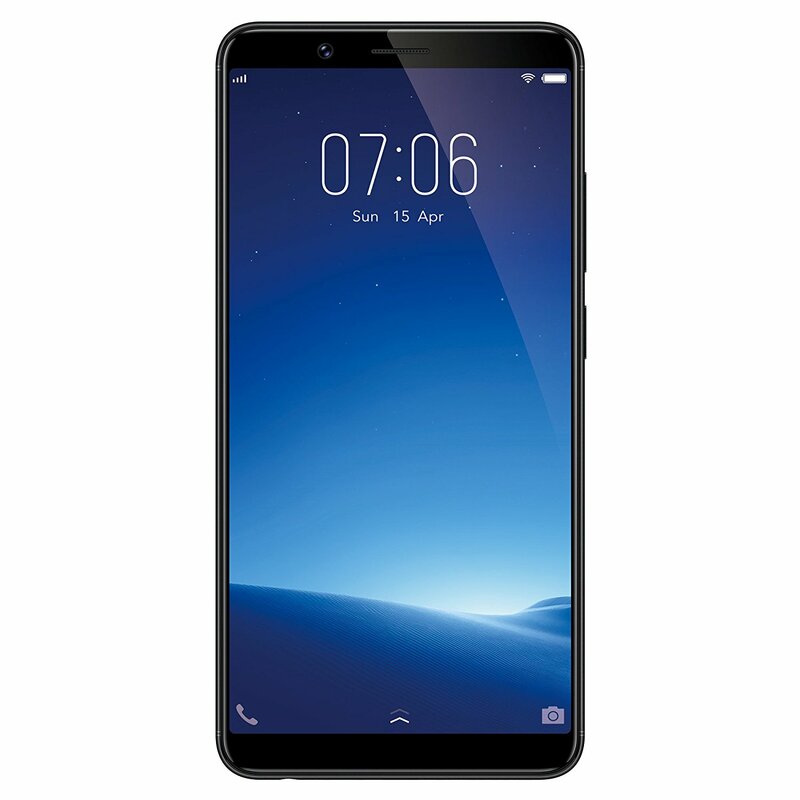 This Mobile Phone Runs On Android v8.1 Oreo-based on Funtouch OS 4.0 operating system with 1.8GHz Qualcomm Snapdragon 450 octa-core processor, 4GB RAM, 32GB internal memory expandable up to 256GB and dual SIM (nano+nano) dual-standby (4G+4G). The Battery Power Of Vivo V9 Youth Is 3260mAH. Price of This Mobile Phone In Indian Market Is 18,990 Rs. 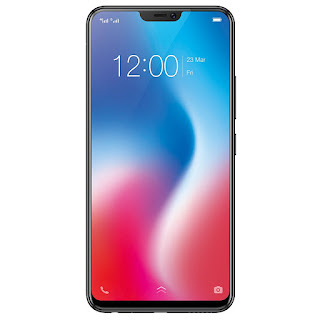 The Vivo V9 Mobile Phone Is Loaded With 16MP+5MP dual primary camera with slow motion, ai face beauty, time-lapse photography, live photo, bokeh mode, AR sticker, shot refocus, ultra HD, professional mode, smart motion, palm capture, gender detection, professional, PPT, panorama, 4K video, camera filter, face beauty video, HDR and 24MP front-facing camera. Screen Size of This Mobile Phone Is 16 centimeters (6.3-inch) full HD+ capacitive touchscreen with 2280 x 1080 pixels resolution. 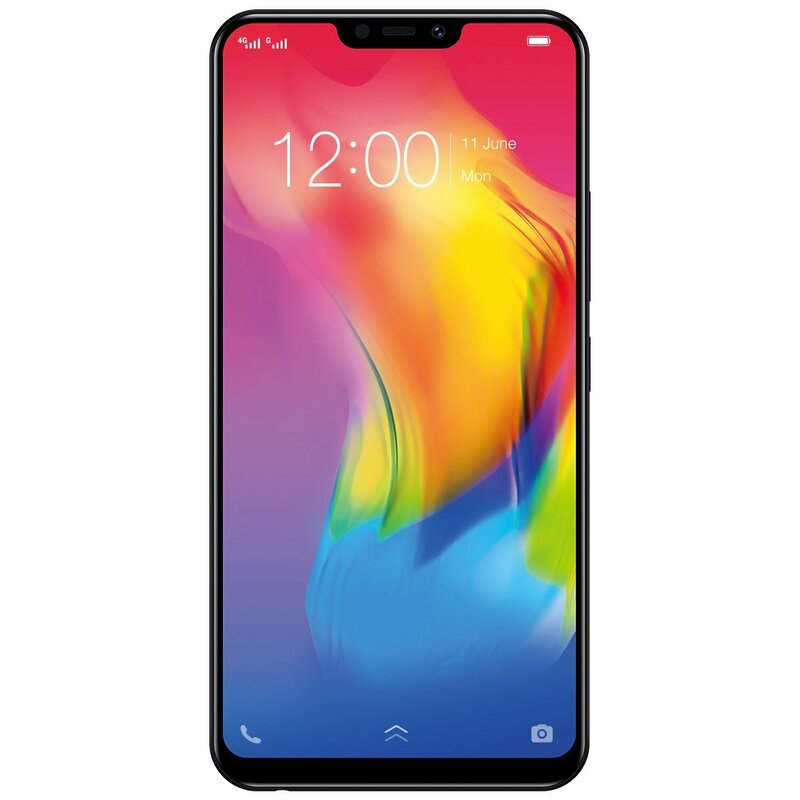 It Runs In Android v8.1 Oreo Funtouch OS 4.0 operating system with 2.2GHz Snapdragon 626 octa-core processor, 4GB RAM, 64GB internal memory expandable up to 256GB and dual SIM (nano+nano) dual-standby (4G+4G). Built-In 3260mAH lithium-ion battery Gives AGood Standby Time To This Phone. Price Of Vivo V9 Is 22,990 Rs.